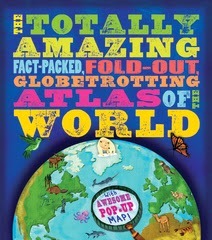 Just a preview of a kids atlas that I've worked on during the hot summer. Lots of icons, buildings, people, wildlife, sights etc. and maps illustrated by me. This is going to be published by Carlton Books in 2014.